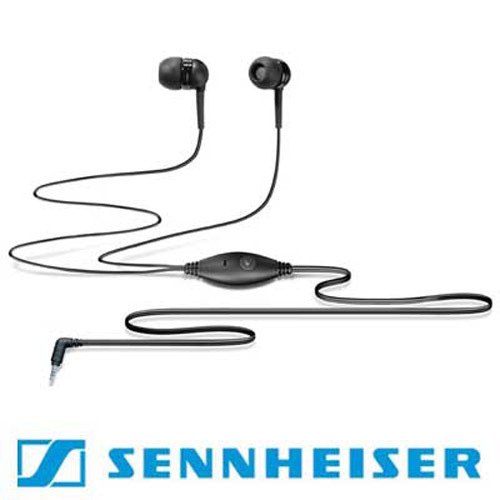 Sennheiser MM50 IP Headset is a device designed for iPhone users. 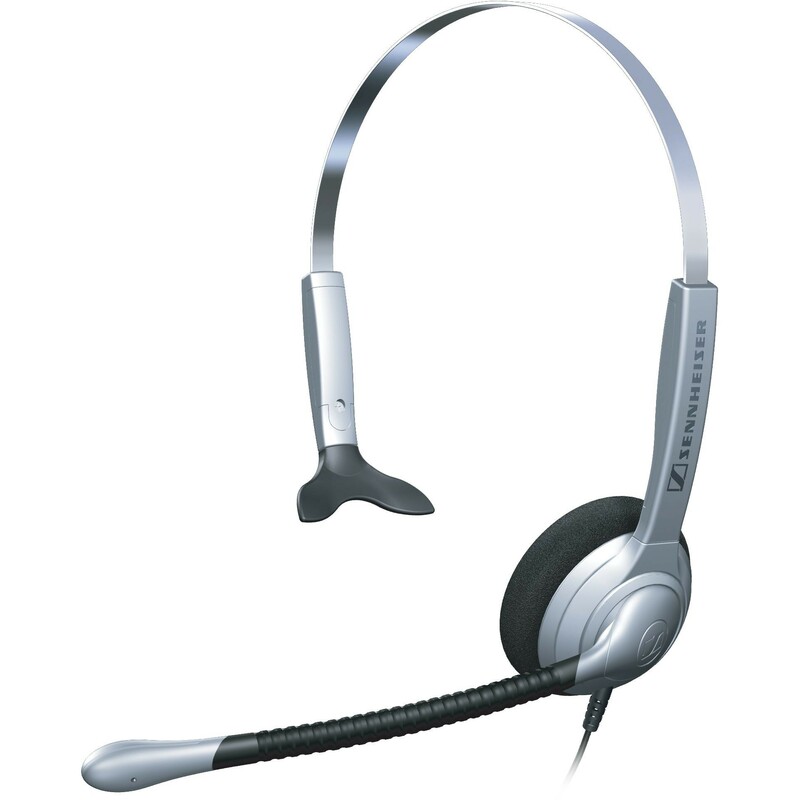 The headset has a built-in microphone and a button to control the media player. 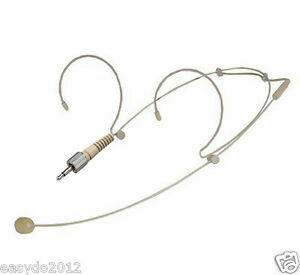 MM50 IP has a great sound quality. 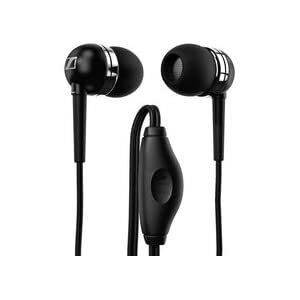 It provides a strong bass and excellent sound quality for a very low price. 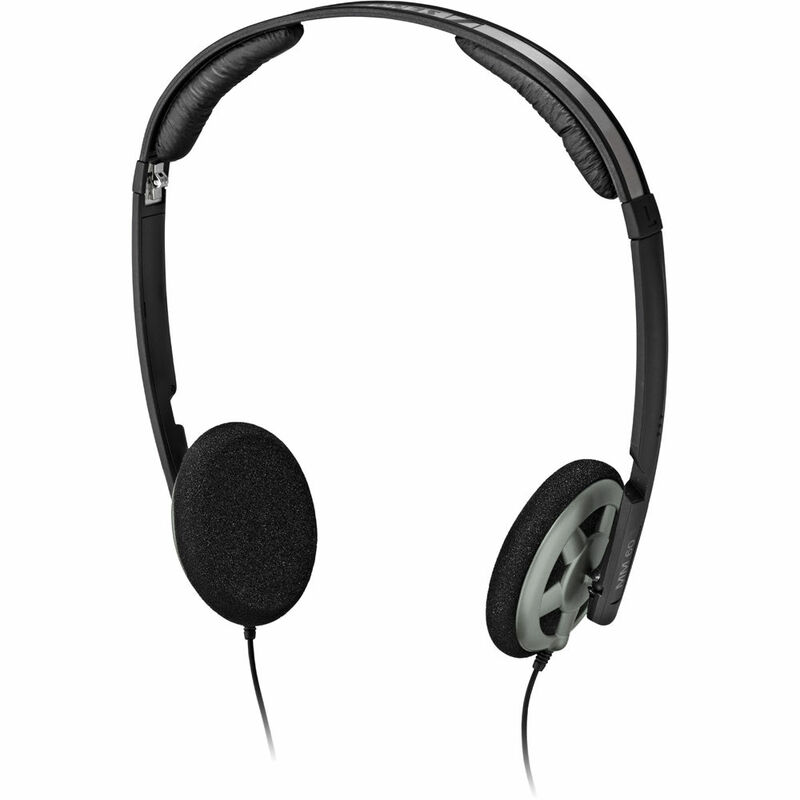 Sennheiser MM50 IP is comfortable to wear. 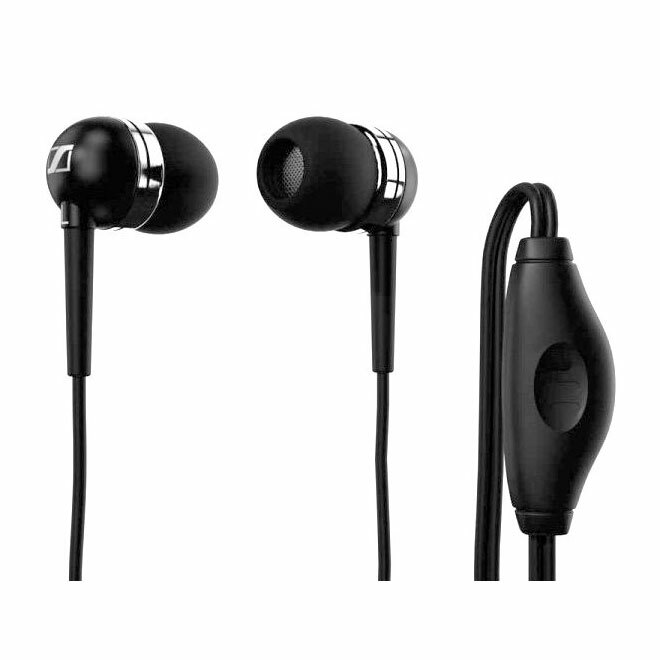 It comes with earbuds in three sizes to choose from (small, medium and large). 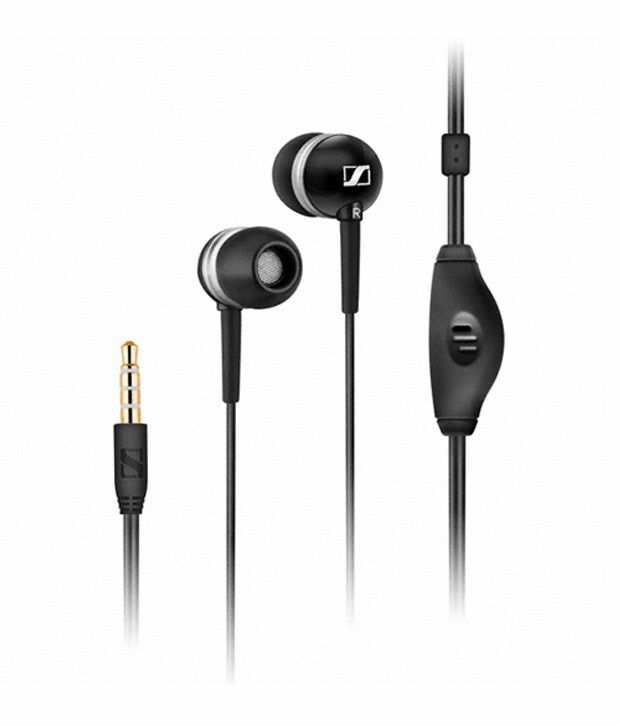 Sennheiser MM50 IP in-ear headset is made of black plastic with silver details. In General, the MM50 IP a good quality, but is also quite small, so there is not much space for better aesthetic finish. But the design is quite simple and uncluttered. Sennheiser MM50 iP headset does a good job of blocking out background noise. 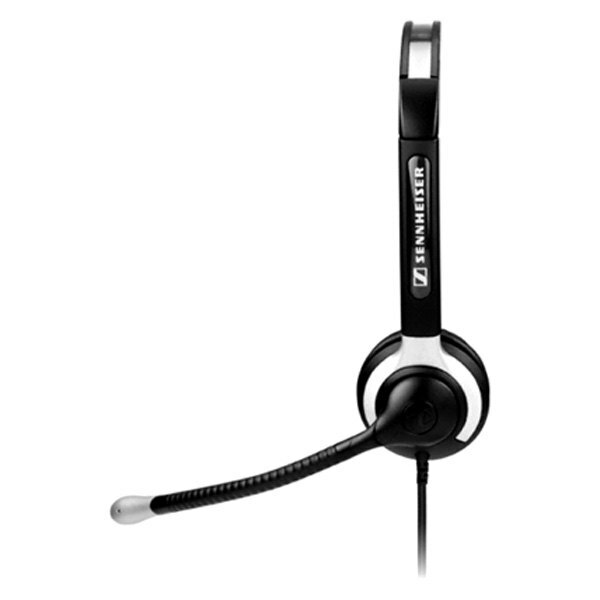 Sennheiser MM50 IP is a good headset for anyone who wants to use it throughout the day. MM50 iP headset need no batteries to operate. 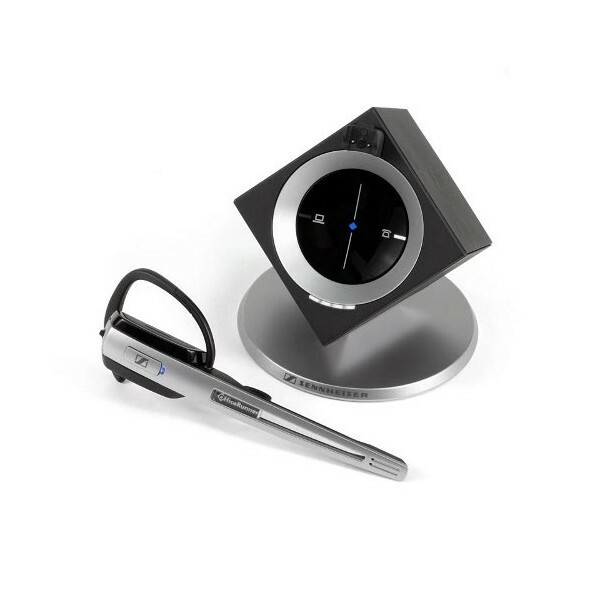 Sennheiser MM50 iP headset is perfect for cell phone users, iPod users, or people who just are looking for a good headset. 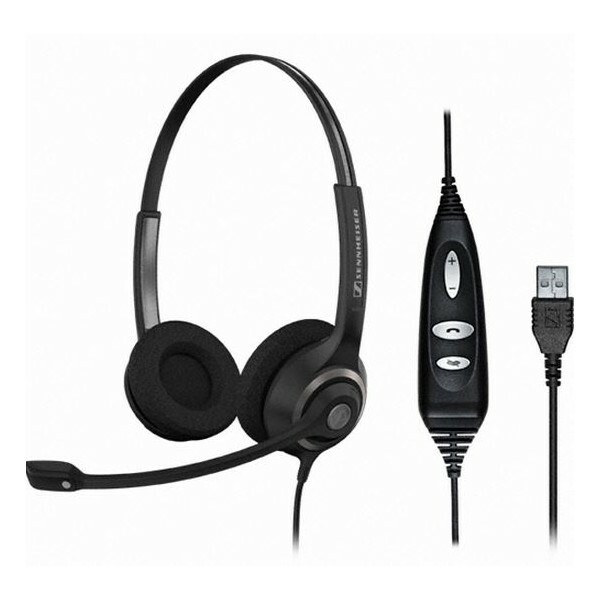 The headset provides excellent sound quality, is highly portable and very cheap.